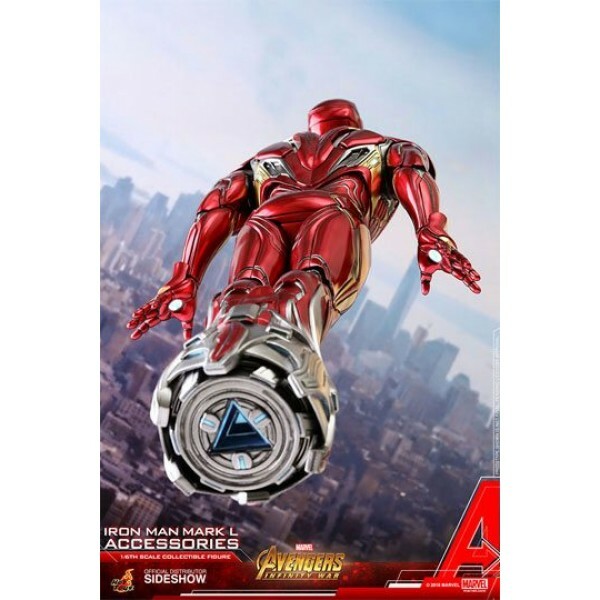 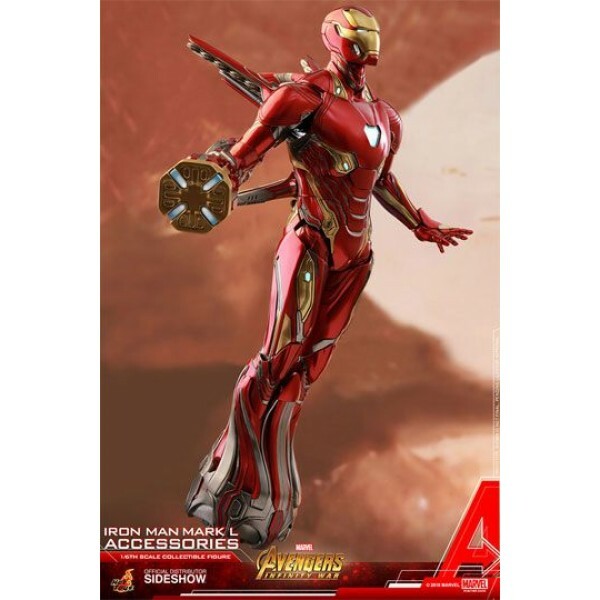 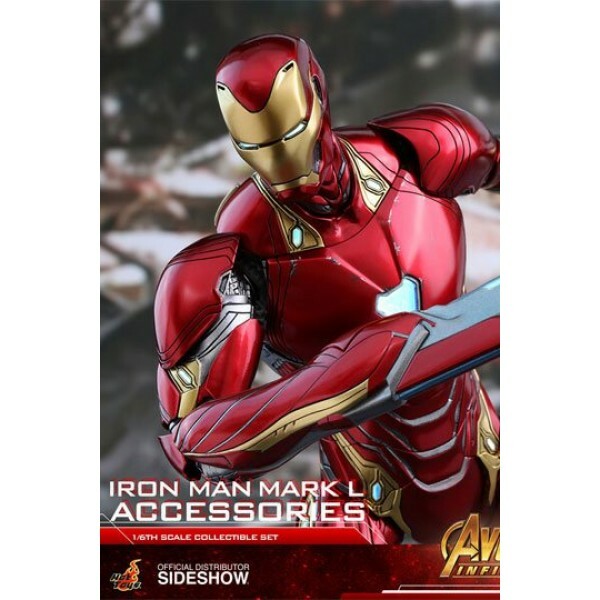 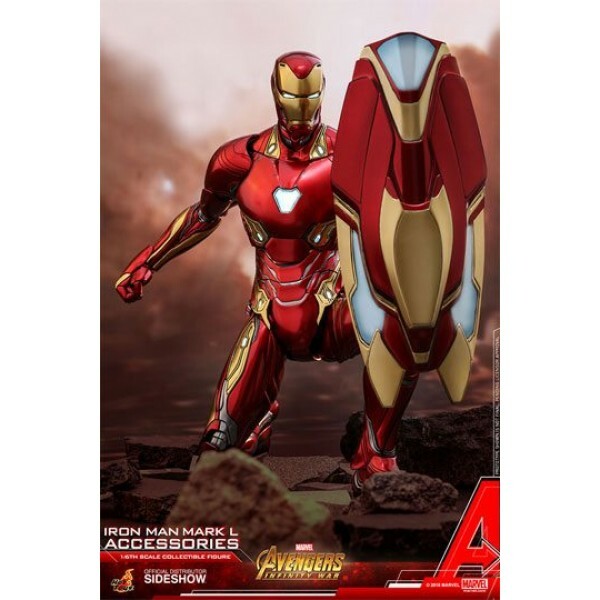 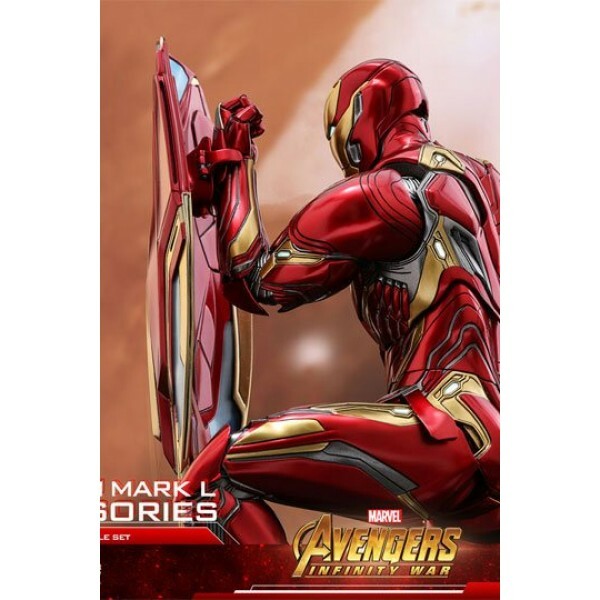 Sideshow and Hot Toys are proud to present the newly developed Iron Man Mark L Accessories Sixth Scale Collectible Set inspired by Iron Man's latest innovative technology including a variety of powerful weapons and accessories from Marvel Studios' Avengers: Infinity War. 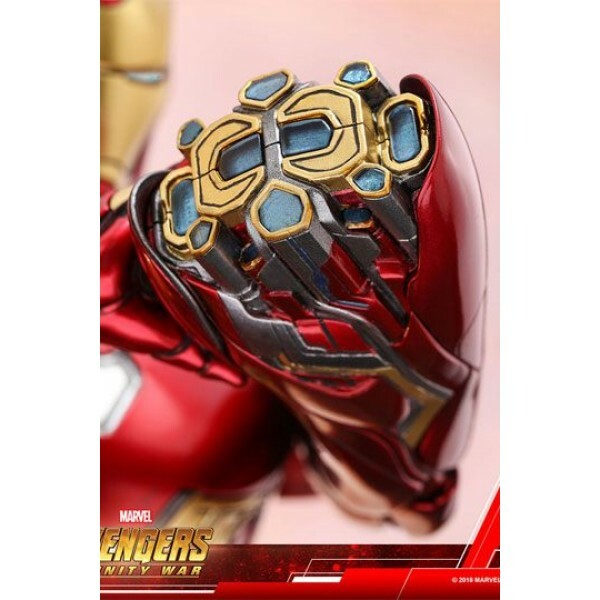 Expertly crafted based on references from the film, featuring highly detailed interchangeable accessories includes a power mallet, battering ram, a hand blade, foot thruster, foot clamps, energy blade, katar, elliptical shield and a Gauntlet Constraint that fight against the Infinity Gauntlet. 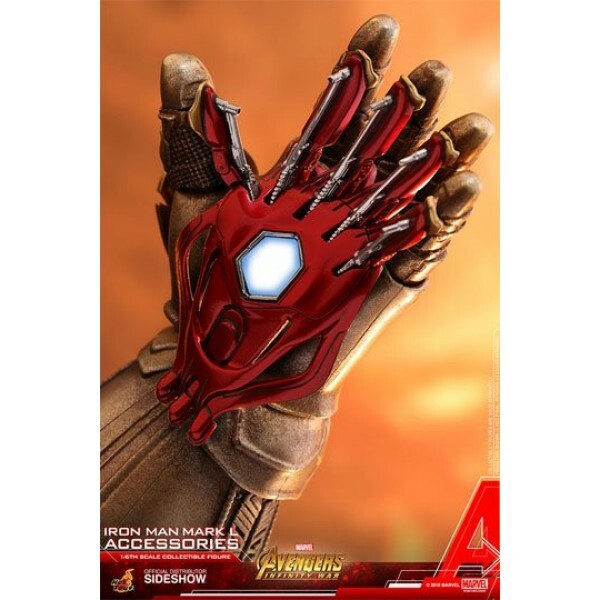 The groundbreaking Mark L Accessories Collectible Set is an incomparable addition to any Marvel fans collection! 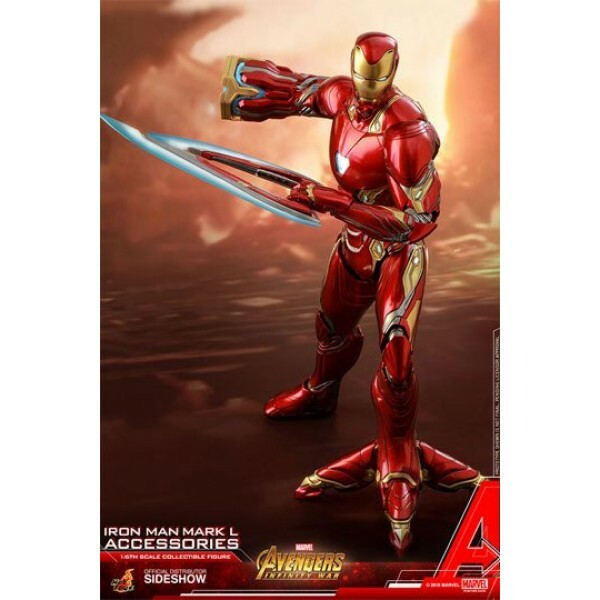 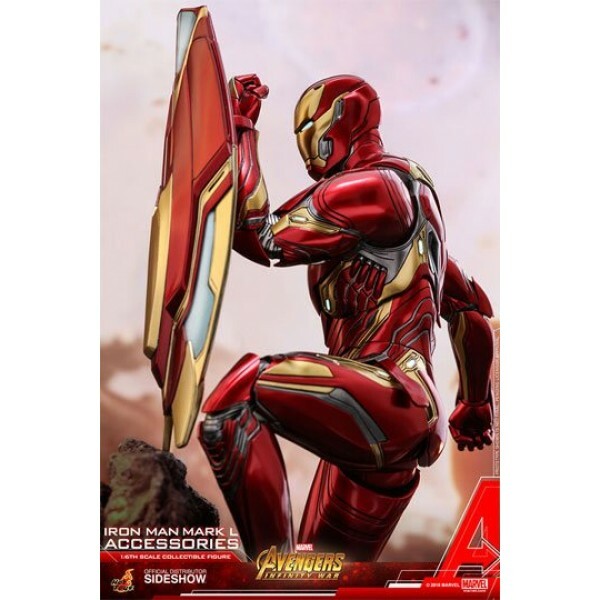 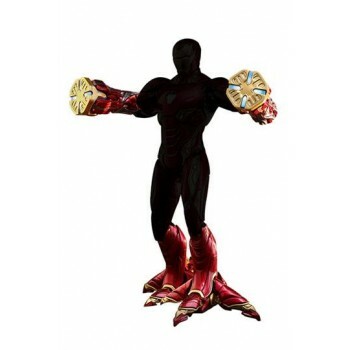 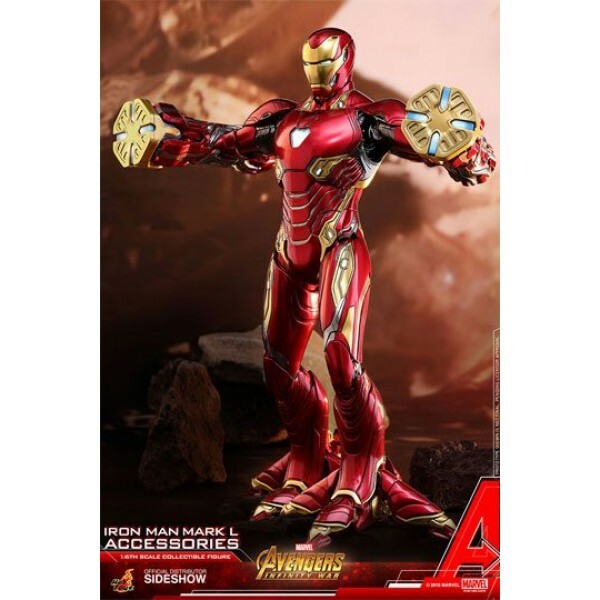 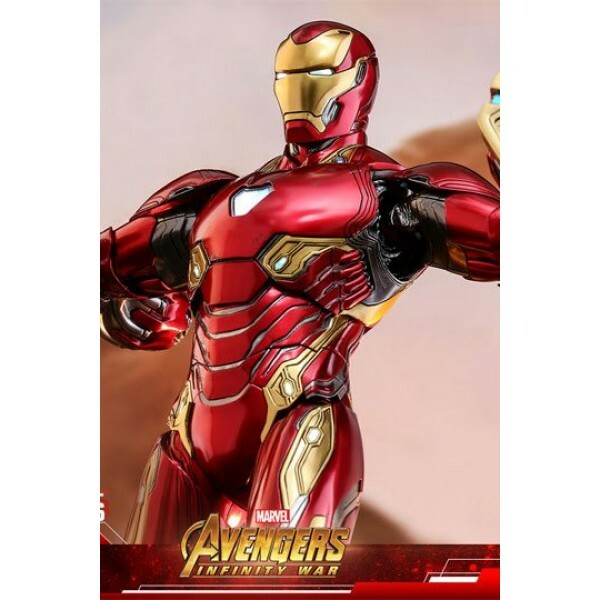 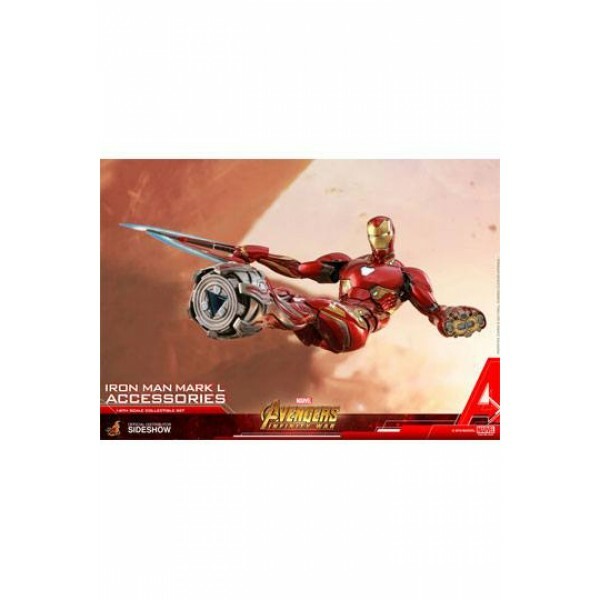 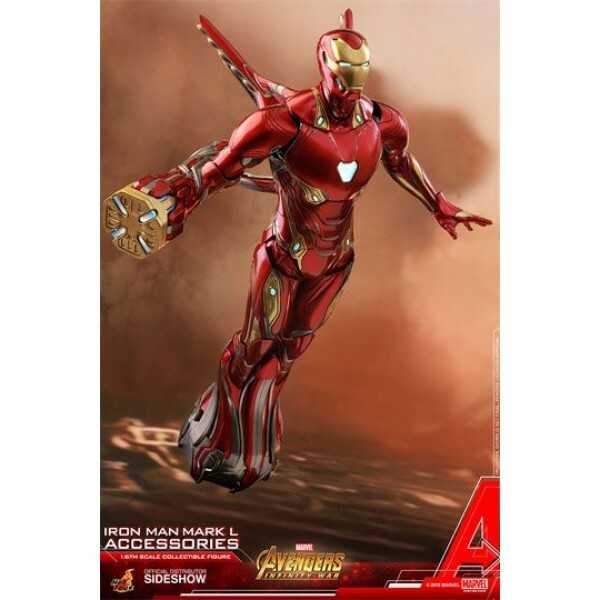 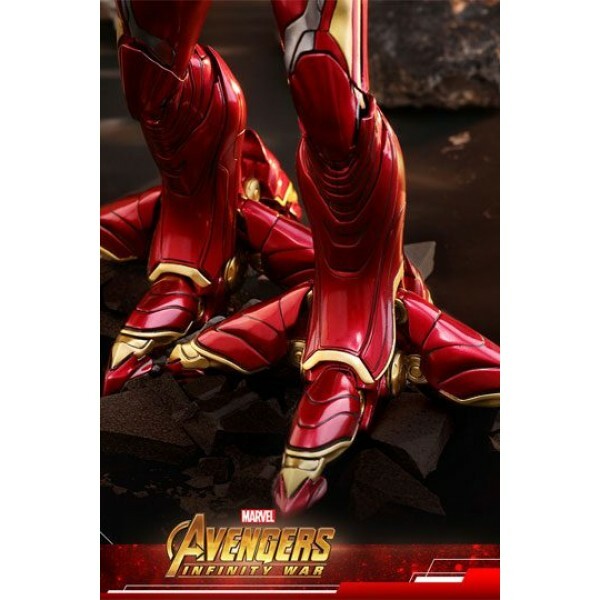 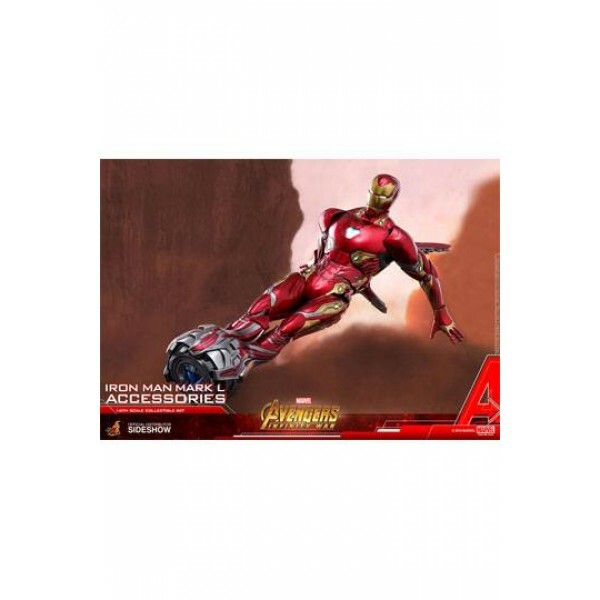 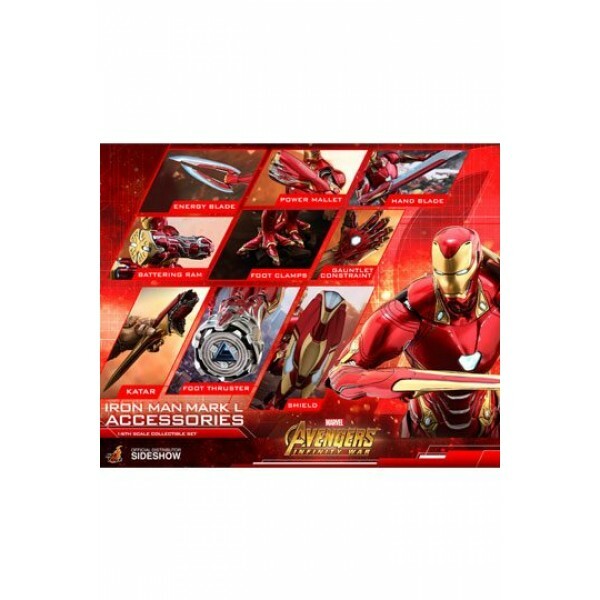 Combine the Set with the Iron Man Movie Masterpiece action figure (available seperately: SSHOT903421) to create iconic scenes from the blockbuster.